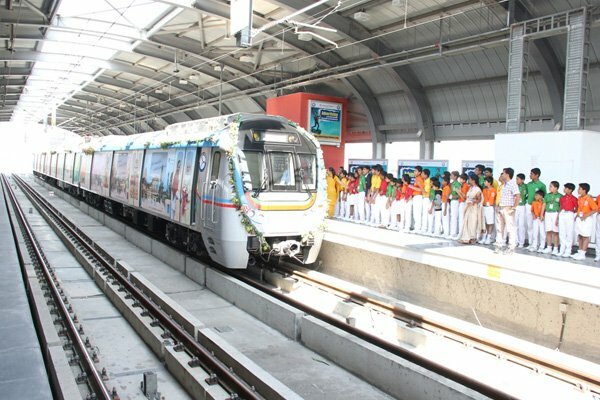 Hyderabad Metro Rail Project, touted as the worlds largest public-private partnership of its kind, commenced its commercial operations on wednesday between Miyapur & Nagole, a total distance of around 30 kms, covering 24 stations. 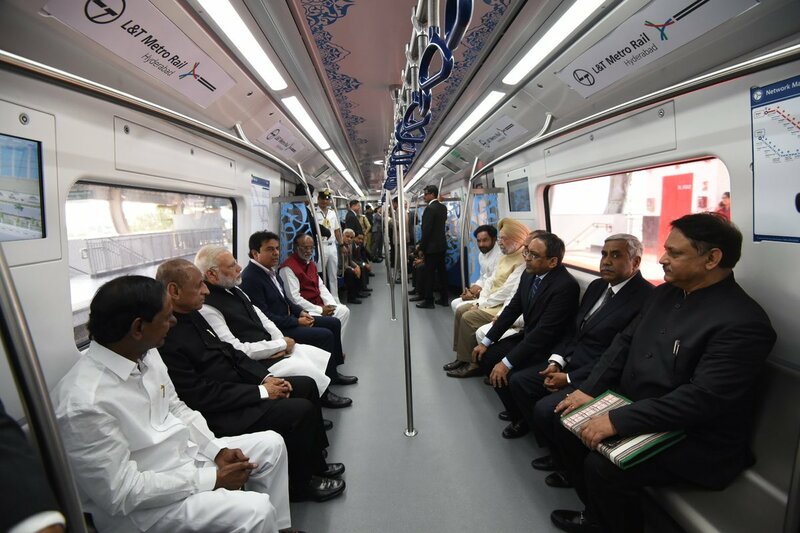 PM Modi inaugurated the first phase of the 72-km long elevated metro project at Miyapur station on Tuesday. 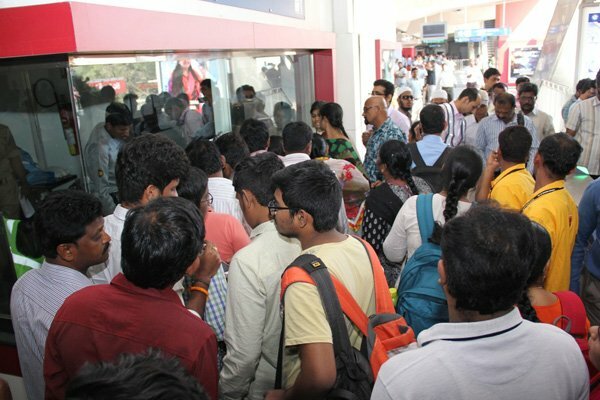 Around 80% passengers travelled for their work purpose, while the remaining ones were joyriders, according to Reddy. He said, HMRL is establishing feeder services, including buses from the metro stations, where it is also developing parking areas. “Delighted that Hyderabadis have welcomed Hyderabad Metro in a big way. More than 2 lakh people took the train on day 1,” Rao said. 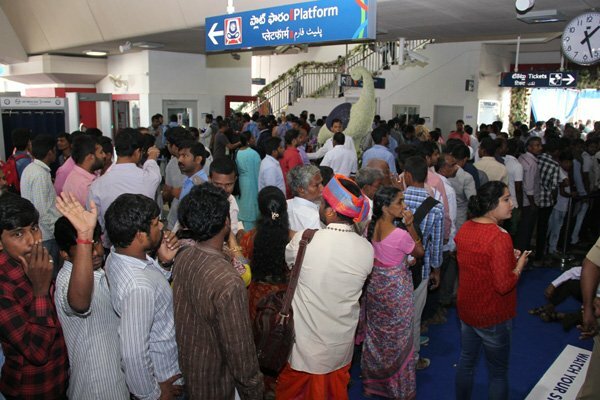 546 security personnel from private security service agencies are manning the Metro stations on the Miyapur-Nagole stretch, and they are working under three police officials per station in each shift, HMRL said.